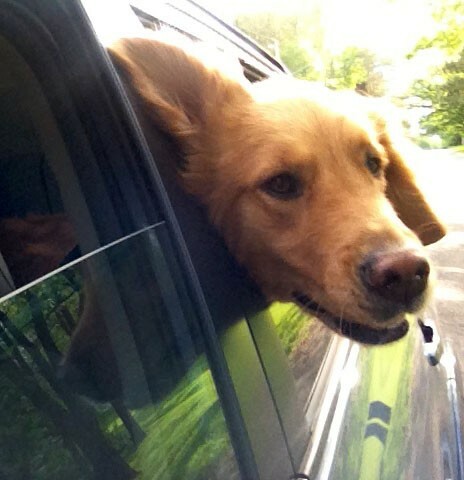 Heads up and heads out the window – notice the day and simply enjoy it. Don’t overcomplicate, just accept the moment. So true but following this attitude a bit training and consciousness is required nearly every day. Agree – Lily and Molly remind me of this every day. Love this quote and really needed it today. Thanks! Thanks and tomorrow’s a new day.